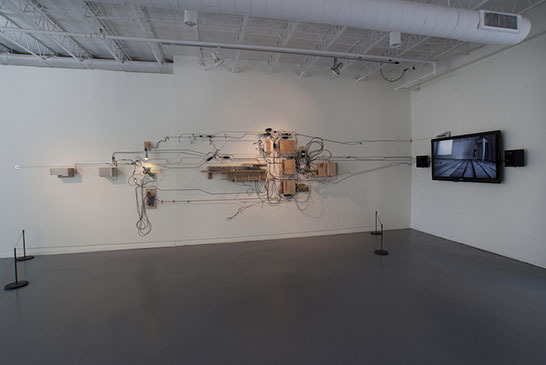 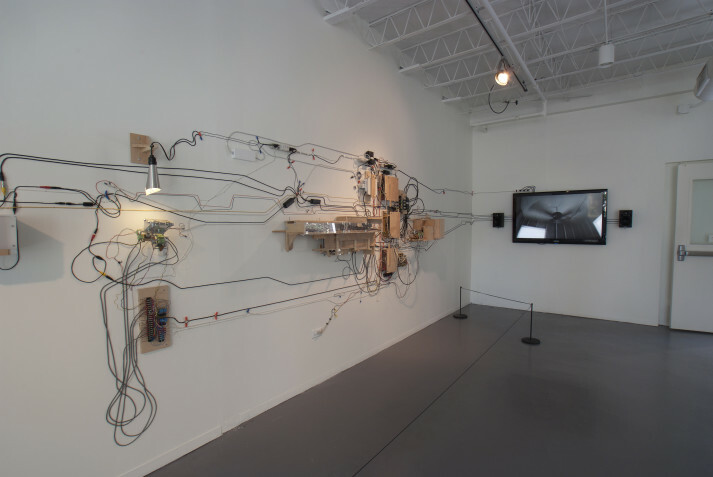 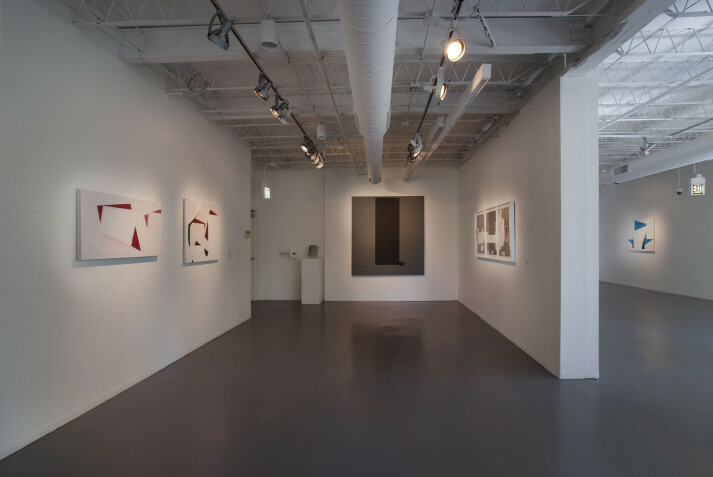 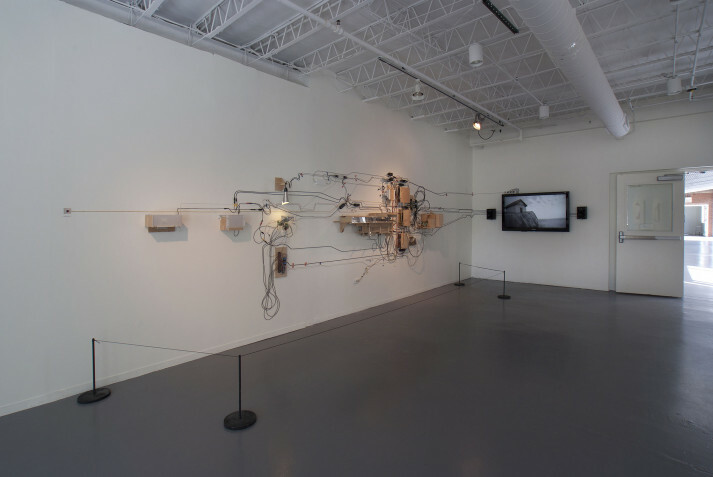 Seven award-winning contemporary artists from Houston debut work in Chicago in the exhibition Mess’n with Texas presented at The Hyde Park Art Center from June 12 until September 11, 2011 in Gallery 4. 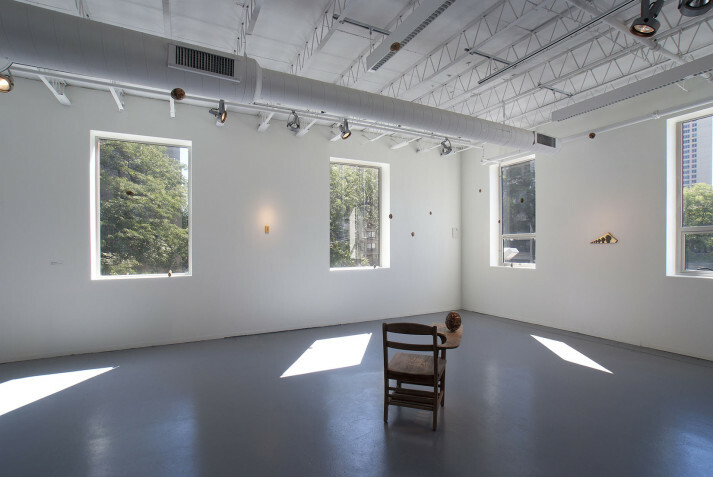 All of the artists included are recipients of the Artadia Award 2010 Houston given to artists who demonstrate innovative and notable art practices. 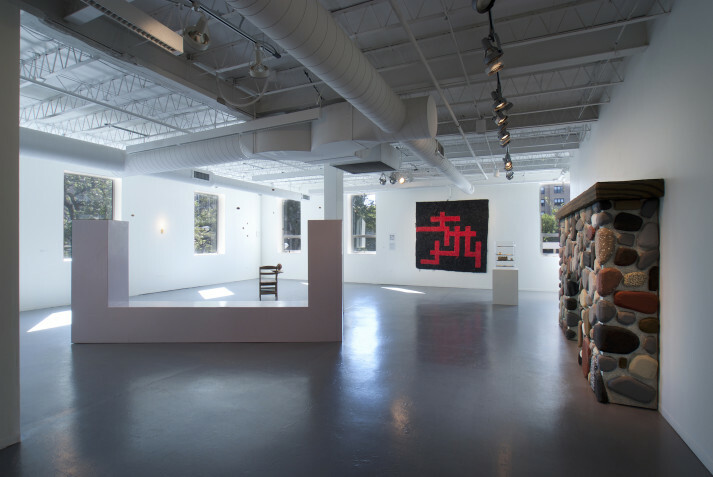 Under the auspices of Artadia’s new Exhibitions Exchange program, The Hyde Park Art Center in Chicago, IL and DiverseWorks Art Space in Houston, Texas partnered for an exchange of artworks between the two cities. 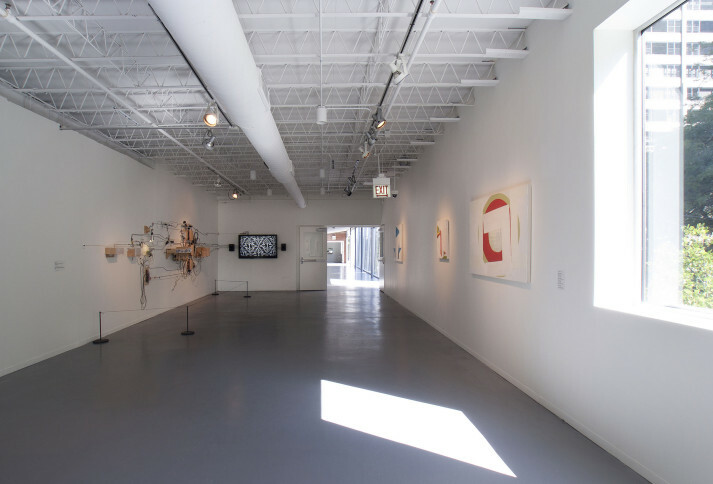 In conjunction with Mess’n with Texas, the work by Chicago-based 2008 Artadia Awardees Melika Bass, Juan Angel Chavez, Jim Duignan, Theaster Gates, Kelly Kaczynski, Dutes Miller & Stan Shellabarger, and Kim Piotrowski were presented in The North Wind and the Sun at DiverseWorks from March 11 until April 12, 2011.